The Cohere Series Hospotality Tables include 1 1/8" thick high-pressure laminate surface with either a black, silver, or white powdercoat finish. They are available in dining or bar height and they are ideal for break rooms, cafeterias or any hospitality type setting. Mayline Living Chairs perfect for offices, workspaces, conference tables, huddle groups, and much more. Mayline Living Chairs perfect for offices, workspaces, conference tables, huddle groups, and much more. Mayline Living Chairs perfect for offices, workspaces, conference tables, huddle groups, and much more. 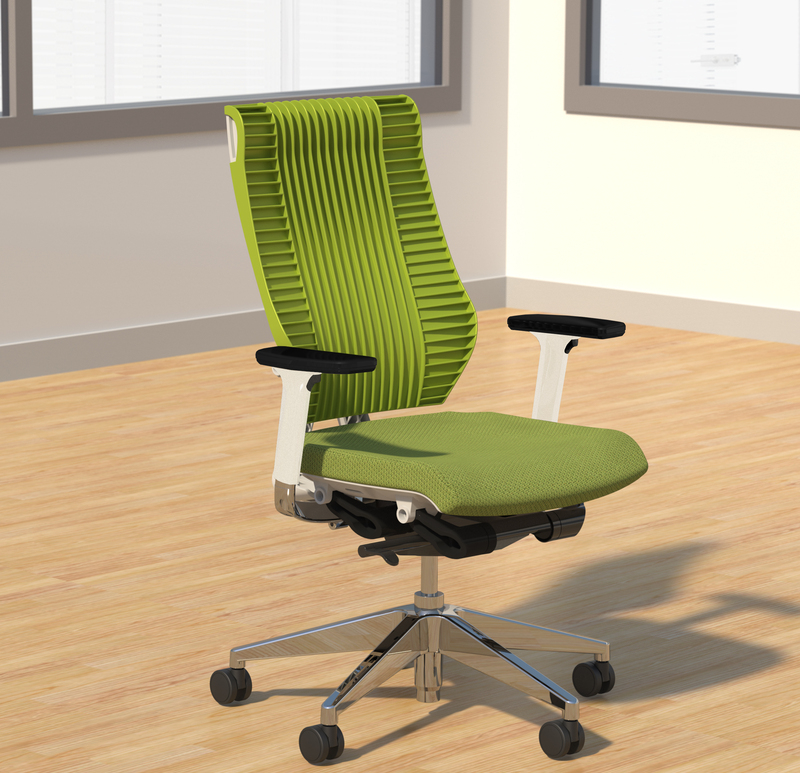 Mayline Living Chairs perfect for offices, workspaces, conference tables, huddle groups, and much more.